Welcome to the Sussex Maths Hub. We are a partnership of schools and colleges from Early Years and Primary to Secondary and FE who work together with maths educationalists, researchers and practitioners to improve maths teaching and learning. At a more cultural level, we want to change perceptions of children and adults towards maths and ensure that everyone has a growth mindset when it comes to numeracy and mathematics. 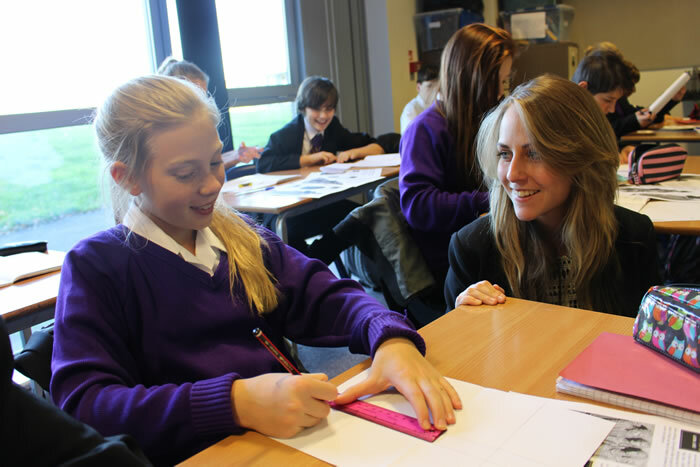 The Sussex Maths Hub is now in its fourth year and we have increased the number of schools, teachers and leaders who have actively taken part in hub activities. Last year 603 schools/teachers participated and this year we want that number to rise. We are an inclusive partnership eager to support all schools in Sussex. The Hub is open to all schools and colleges and we are keen to share any good maths news you may have during this academic year. You might be a nursery, school, Teaching School, university or maths organisation with something exciting going on in maths. Our Maths Hub newsletter goes out to over 750 maths teachers and educators, so please let us publicise events or share your practice. Follow us on Twitter for a great way to keep up with all the news and events from Sussex Maths Hub. We're on all the most popular social media sites and update our website regularly.